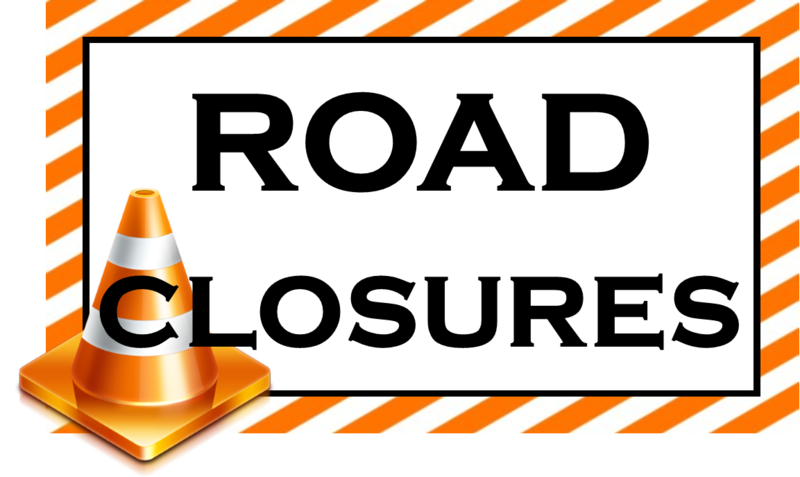 Barnham Road, use Buitenkant Street (open) or Crassula Avenue - Exercise, but no closure. Woolsack Drive westbound: Main Road (M4) - Rhodes Drive (M3) - Exercise, but no closure. Anzio Road: Groote Schuur Hospital to De Waal Drive (M3). - Exercise, but no closure. N2 (Settlers Way, Nelson Mandela Boulevard) inbound: Muizenberg off-ramp (M3) to Roodebloem Road - Exercise, but no closure. Church Square: corner of Spin & Parliament Street. Roeland Street: between Brandweer & Plein Street. Plein Street: between Long Market Street & Roeland Streets. Spin Street: between Parliament & Plein Streets. Parliament Street: between Longmarket & Bureau Streets. St. Mary’s Cathedral Parking Area: between Bouquet & Roeland Streets. Commercial Street: between Buitenkant and Plein Street. Barrack Street: between Corporation and Plein Street. Mostert Street: between Corporation and Plein Street. Road users are advised to use the following alternative routes to the City Bowl during the event: 1. From the N2 (Settler’s Way): use the N1, FW de Klerk Blvd via M5 (Black River Parkway), or M7 (Jakes Gerwel Dr).